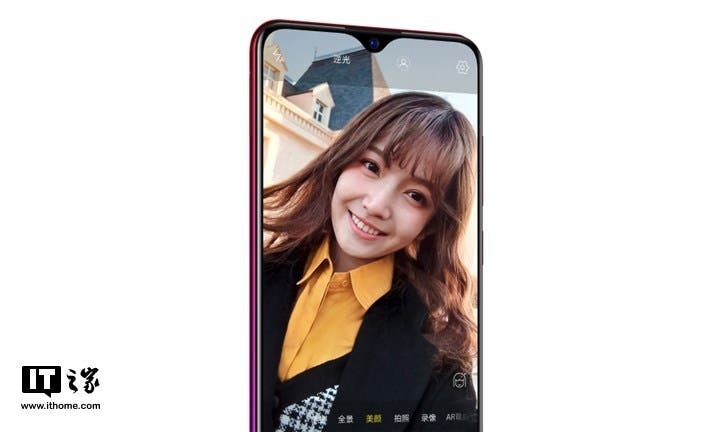 Today, on December 10, the VIVO Y93s was officially launched, positioning at the thousand-yuan smartphone niche. Unlike the previous models, this handset brings a new breath to the niche. 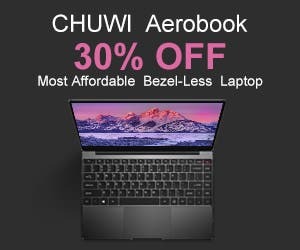 Due to its stylish and trendy look as well as a number of other attractive features, it is considered to be a light flagship. The VIVO Y93s is packed with a 6.2-inch 19:9 ratio drop screen. There are up to four color options to choose from – Aurora Blue, Aurora Red, Starry Night Black, and Red. The overall look of this handset is similar to other flagship smartphones with a drop screen. Under the hood, the VIVO Y93s sports a MediaTek MT6762 octa-core processor, which is coupled with a 4GB RAM and a 128GB flash storage. It also supports a three-card slot design, which means the storage can be expanded up to 256GB. There is a 4030mAh large capacity battery. At the same time, the VIVO Y93s has joined the Game Cube function. 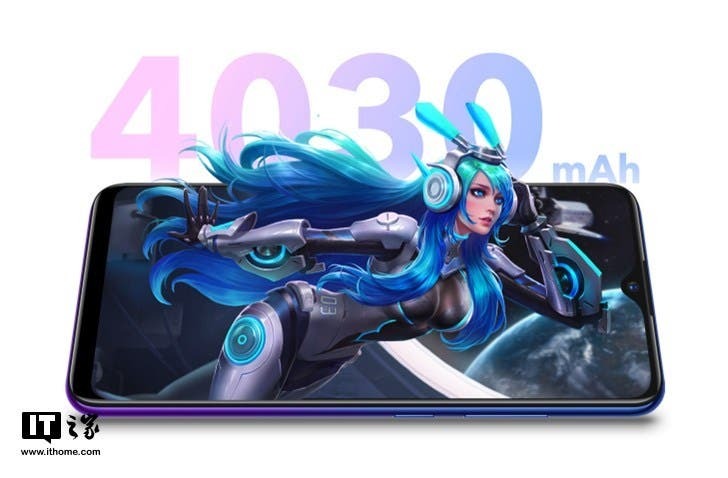 Say, when playing heavy mobile games like the PUBG or Honor of Kings, the phone will automatically enable the built-in e-sports mode 2.0 to allocate the resources more effectively in order to provide a smoother game performance. 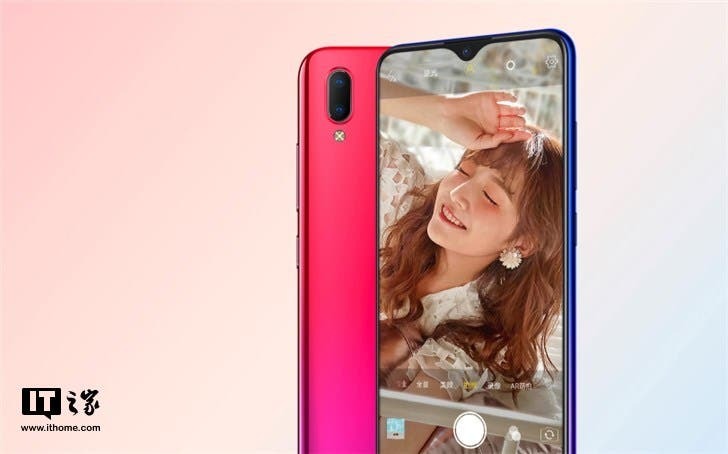 The VIVO Y93s’ front-facing camera comes with AI and supports smart beauty, while the rear AI 13MP dual camera supports PDAF phase focus and comes with an intelligent background blur algorithm and a portrait detail processing. Our protagonist also supports Face Wake face recognition, which can quickly detect 1024 face features and perform high-precision unlocking. The unlocking process is completed in the blink of an eye. Of course, the VIVO Y93s comes with Jovi, an independently developed artificial intelligence service. This handset (4+128GB) comes at 1698 yuan ($246) and is now officially on sale at the VIVO website.